Given the stress, genetic predisposition and harsh chemical treatment, hair thinning and hair loss have become almost ubiquitous around the world, explaining the increasing appetite for new hair restoration techniques to address the issue of androgenic alopecia. Among these therapies, PRP hair treatment has gained a lot of popularity. 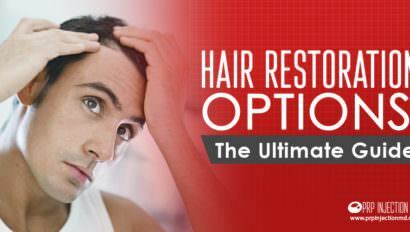 PRP (platelet rich plasma) hair growth deals with the natural way of hair restoration to combat hair loss (alopecia). Through centrifugation, PRP is extracted from blood and then injected into the scalp for hair production. Androgenic alopecia (AGA) affects about 70% of men and 40% of women globally. AGA occurs when dihydrotestosterone (DHT), a type of androgen, binds with androgen receptors in hair follicles. The binding triggers a cascade of intracellular processes though the exact mechanism is little understood. The number of androgen receptors varies with the type of hair follicles. For instance, some hair follicles bear few androgen receptors while others, particularly those present on fronto-temporal areas and vertex, have a surplus of such receptors and therefore respond intensely to DHT. Baldness is typified by a receding hair line and vertex loss of hair in men, and hair thinning in women. 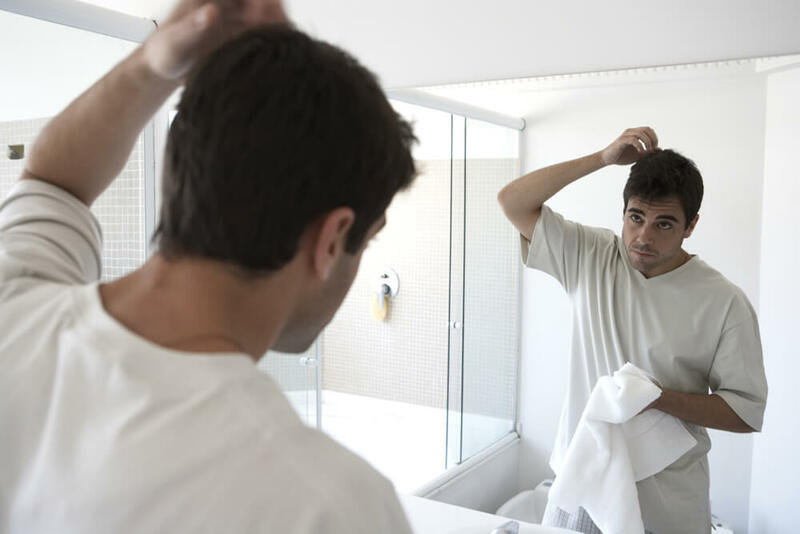 Hair loss can have a profound effect on an individual since it is an established fact that people with alopecia exhibit lower self-esteem, poorer body image and a higher level of anxiety and depression. 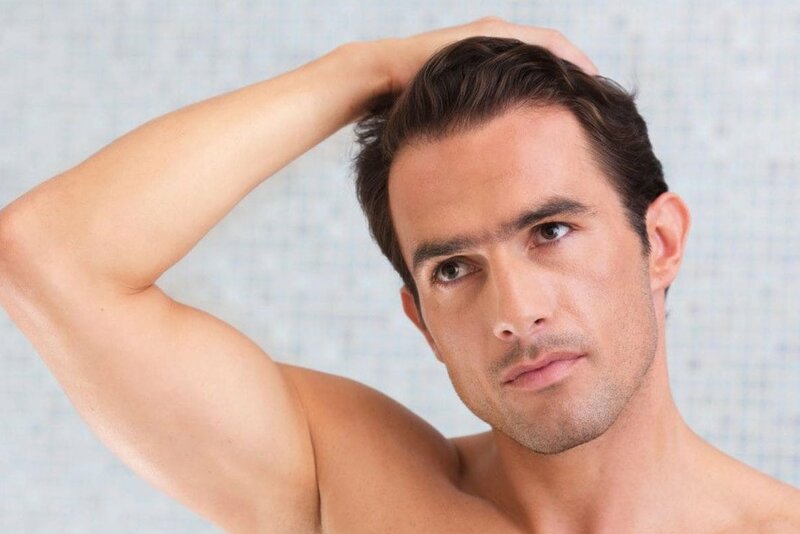 Getting hair restoration not only returns the youthful years, it also makes men look attractive. In a small survey conducted at Johns Hopkins University, 122 volunteers were shown a photo set (comprised of before and after hair graft transplantation images) of 13 men suffering from AGA. Unsurprisingly, all the volunteers reported men to look younger and attractive after hair transplant. The survey was published in JAMA Facial Plastic Surgery. But Is PRP Therapy for Androgenic Alopecia Safe? Scientific evidence shows PRP to be safe. In a review in PRIME, Pierre Bouhanna, Dermatologist and Hair Expert, French Ministry of Health, Paris, dubs the “platelet rich plasma (PRP) infusion of the scalp to [be able to] reverse androgenetic hair miniaturization” and living up to the patient’s expectations. PRP treatment involves minimal risks. Since PRP therapy uses a patient’s own blood, there is no risk of rejection or transmission of infection. Prior to injections, many doctors perform a computerized evaluation of a patient’s scalp to study the pattern of baldness, scalp thickness, hair density, hair growth rate, color and length of hair. The only adverse effect that has been reported is procedure-related pain and temporary swelling. The procedure is typically performed under local anesthesia but general anesthesia can also be given. Scalp block (loco-regional scalp block), a type of analgesia in which local nerves of scalp, neck, thorax and abdomen are blocked, can also be a viable option to make the process painless.